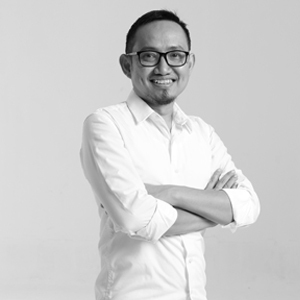 Henky Christianto has accumulated extensive knowledge and experience in the advertising photography industry for more than 10 years. Keeping up with the growth of the industry, he immersed in 360 photography, 360 videography, and virtual reality. Jaquiline Sandra’s biggest passion is people. 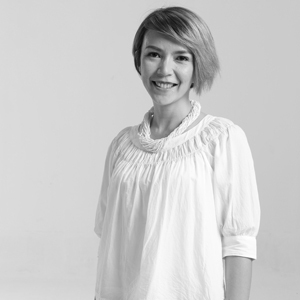 A genuine interest in meeting individuals, an easygoing personality, and considerable networking skills make her the perfect fit to bridge communication between our creative team and clients. 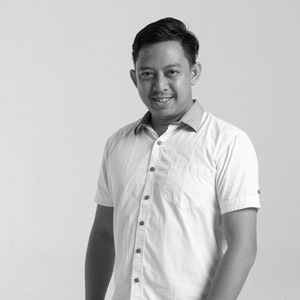 Adverse his background previous jobs now Wisnu becoming an editor for 360 photography and video in our team, Wisnu strives to create an approachable, memorable experience from the beginning to end. 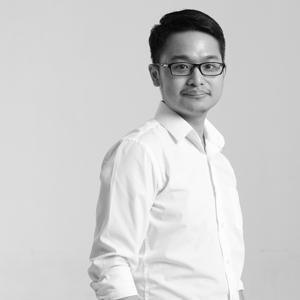 Erik Marcel’s eagerness for creativity keeps him desiring a new way and view to approach digital brand marketing to achieve not only the best result, but also a fresh experience. Aside from the challenges that require discipline, honesty, precision, and responsibility, Trisna is very enthusiastic about financial matters. 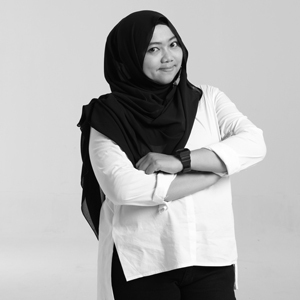 Therefore handling all administrative work for 360indonesia is very stimulating for her expertise.